Follow the steps below when updating the software on your Playstation 4 and you can help minimize the risk of bricking the console. Take a blank USB drive and create a folder called “PS4”. Put the first 800MB file in there. Create a sub-folder under the “PS4” folder called “UPDATE” (yes, all caps) and put the 300MB file in there. 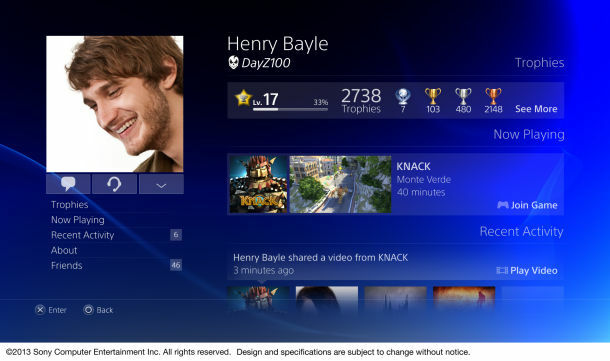 When you first get your new PS4 you should update the software straight away. Under no circumstances should you turn off the PS4 or unplug it while the update is taking place. Finally, after that you can activate your account and proceed through the network setup etc.